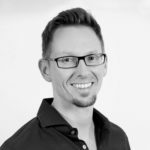 Google Shopping: An Antritust Scofflaw or Aggrieved Competitor? 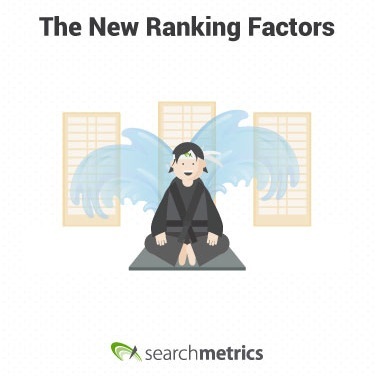 The end of the year is a chance to do things differently so Searchmetrics Ranking Factors is getting a reboot. The study can be downloaded from December 13. 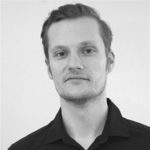 Follow up article on the Searchmetrics Ranking Factors Study 2015, discussing difficulties in data interpretation and focusing on causality and correlation. 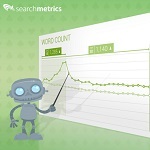 Having doubts about the Searchmetrics’ US Google Ranking Factors study? 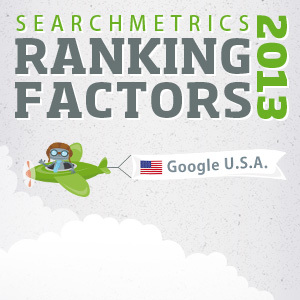 Ok, so you have some doubts about Searchmetrics’ Ranking Factors 2013 study. Well, we've answered some of your most burning questions about our study. 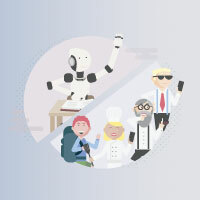 Ranking Factors for Google USA: what do top URLs in the Google SERPs have in common, and what makes them different from the more poorly ranked pages. 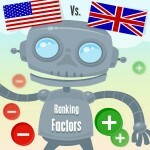 This analysis compares potential ranking factors with corresponding Google rankings in both the UK and the U.S. by assessing their statistical correlation.